If I have little patience for marketing gimmicks, it's because as an editor, I'm plagued by so many on a regular basis. (Sorry, but I'm still not impressed by unicorn highlighter.) That being said, there are usually a couple factors that indicate that a product is worth the hype. For starters, if it's an undeniable best seller—beauty fans don't just buy it; they buy it again (and again and again). The second marker of a legit winner is if it boasts an expert seal of approval. So upon hearing that a certain new kind of moisturizer called "cloud cream" was flying off the shelves at Sephora, there was plenty of cause for intrigue. What is cloud cream? Would it give make my perpetually dry complexion the consistency of a soft, water-packed cloud, or did the moniker have more to do with the fluffy white texture of the moisturizer? Upon further investigation (including deferral to a dermatologist), I would learn that it's a bit of both—and that not only is cloud cream a new and effective category to watch, but the niche term is also far more nuanced than anticipated. 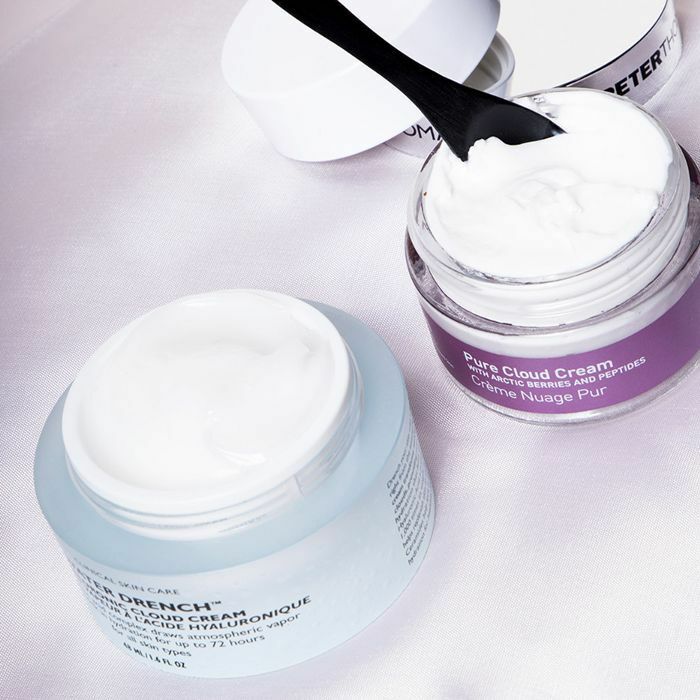 Keep reading to learn how cloud cream can transform your skin, and which product is a number one best seller at Sephora. To be clear, "cloud cream" is a clever way of marketing powerful moisturizers—for some, the name is more indicative of the way the product can brighten skin, but for most, it's to signify the way it helps the complexion retain water like a cloud holds vapor. 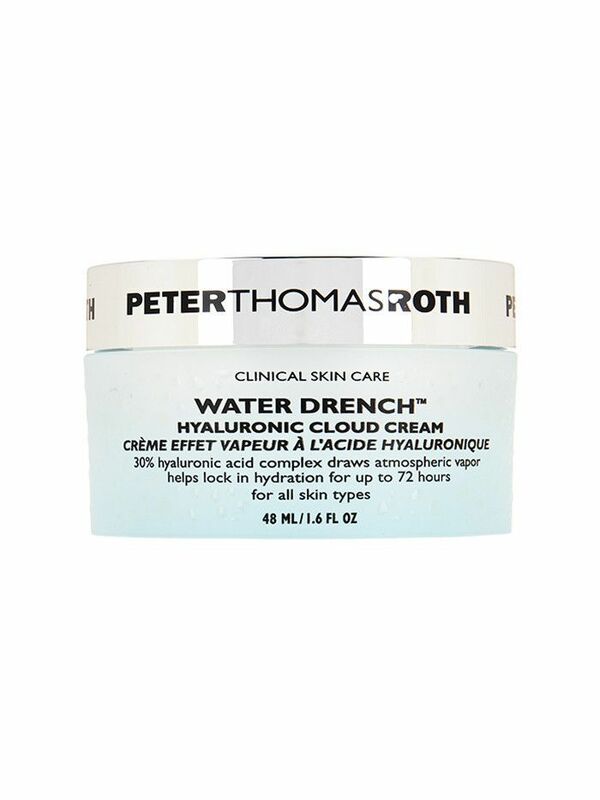 The latter is true for Peter Thomas Roth Water Drench Hyaluronic Cloud Cream ($52), which happens to be a huge best seller at Sephora—it reportedly sells out just as fast every time it's restocked. The proof is in the ultra-hydrating formula, which contains high levels of hyaluronic acid. "It's a pretty powerful little molecule," says Julie Russak, MD, an NYC-based dermatologist. "It's very light and thin, but it can hold up to 1000 times its weight in water." Hyaluronic acid pulls moisture from surrounding areas, hence the allusions to vapor-retaining clouds. After taking a closer look at this particular specimen of cloud cream, Russak says that it's worth the hype. "A concentrated hyaluronic acid cream is a great way to deliver this powerful molecule to the skin and lock in moisture," she says. 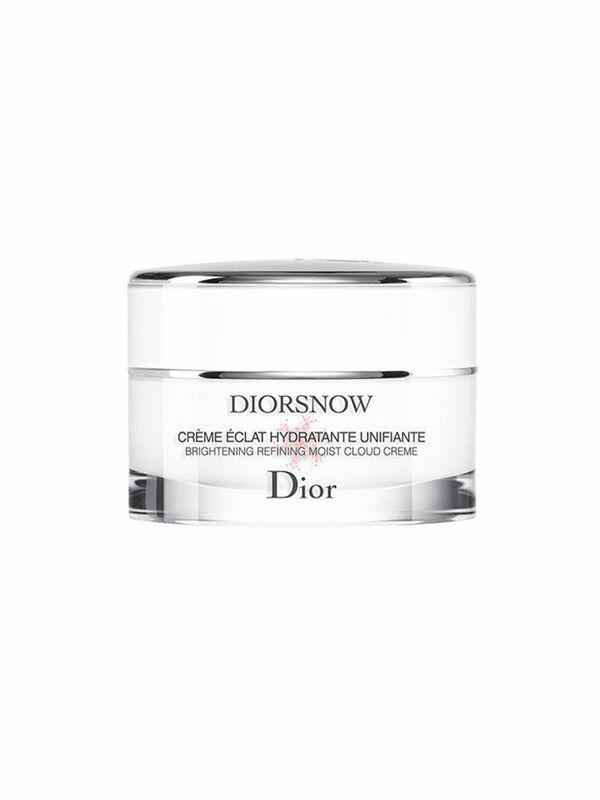 "This cloud cream's main actives, Hyaluronic Acid and Ceramides, are proven to be effective in strengthening the barrier of the skin and intensely hydrating the skin." Factoring hyaluronic acid into our skincare routines is crucial to maintaining a dewy complexion, especially as we age. "It's important in skin appearance, seeing as 50% of the body's supply is located in skin tissues, where the tacky, jelly-like substance helps keep it plump and smooth," explains Russak. "Our ability to produce hyaluronic acid declines as we age, leading to increased dryness, wrinkles, and breakdown of facial volume." This is what makes HA-packed cloud creams so effective—they're essentially replenishing any diluted natural moisture in the skin, and then some. But here's where savvy marketing mixes things up: Upon sleuthing some of the top moisturizers on the market under the "cloud cream" moniker, I learned that there are some other reasons brands use that particular label. 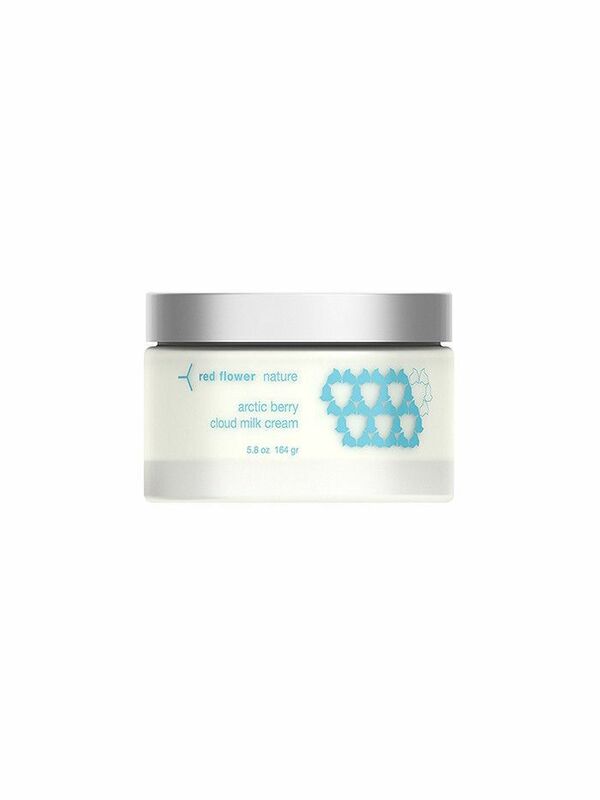 Consider Red Flower Cloud Milk Cream ($54), for example: It contains a natural ingredient called Arctic cloudberry. Native to Scandinavian regions, it's a popular compound in skincare, thanks to a high concentration of hydrating fatty acids and brightening vitamins. But no matter what it is about "cloud cream" you're curious to investigate, it's certainly worth noting that this corner of the moisturizer market is expanding quickly. And on that note, find out why your moisturizer doesn't seem to be working.